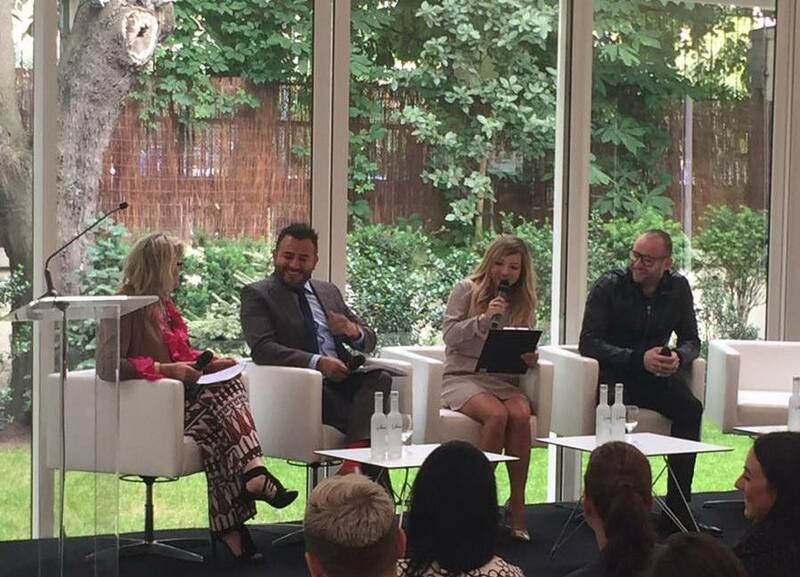 On the June 15th, Chic Being was invited to participate as one of the speakers during the Polish Luxury Market Summit 2016. It was the first conference dedicated to the market of luxury goods in Poland. The event gathered premium sector business leaders from Poland and other European countries. The conference agenda included subjects of: luxury goods and services, marketing, sales and customer service strategies. 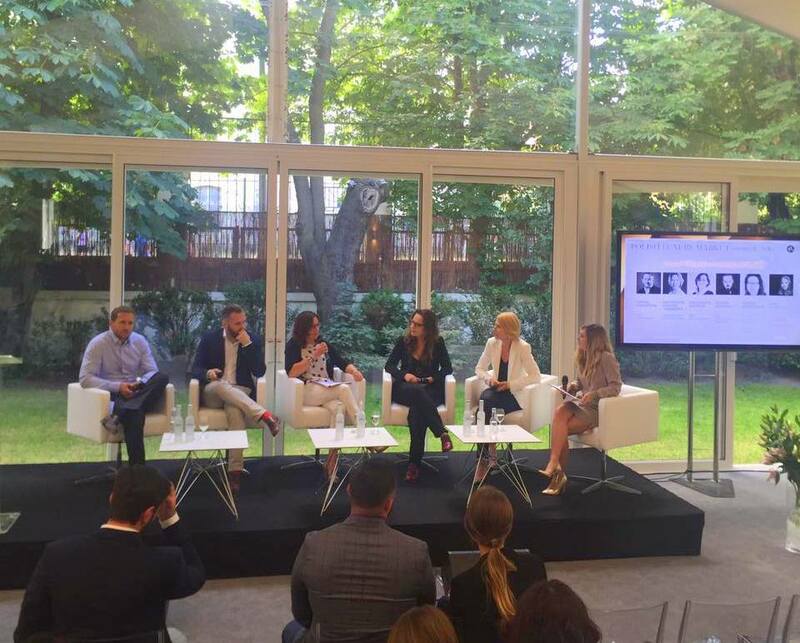 Chic Being founder Anna Szubrycht was participating in 2 discussion panels: "Where does the luxury lifestyle start and where does it end?" and "Luxury brand communication". Participants of the first discussion panel "Where a luxury lifestyle starts and where it ends": Paola Colombari, CEO Edizioni Galleria Colombari; Rodrigo De La Garza, fashion designer; Anna Szubrycht Chic Being; Thomas V luxury jewelry designer. The main aim of the conference was the integration and development of cooperation initiatives between representatives of the luxury goods market. Also, the conference offered the opportunity to discuss global trends in this sector, as well as the local market activities.